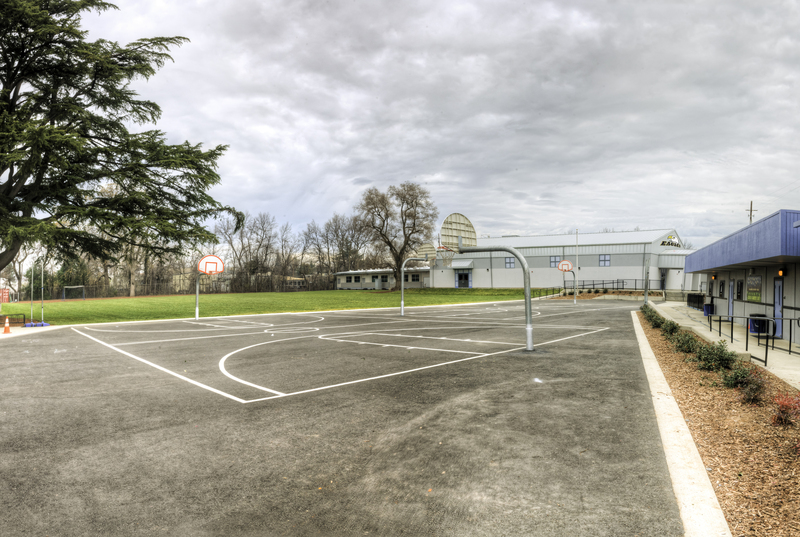 The Camptonville Academy project in Marysville, California consisted of a new 16,000 sq. ft. charter school. Built on top of an abandoned landfill on undocumented fill 65 ft. from the north edge of Ellis Lake. CLSM soil stabilization with 250 piers was required. 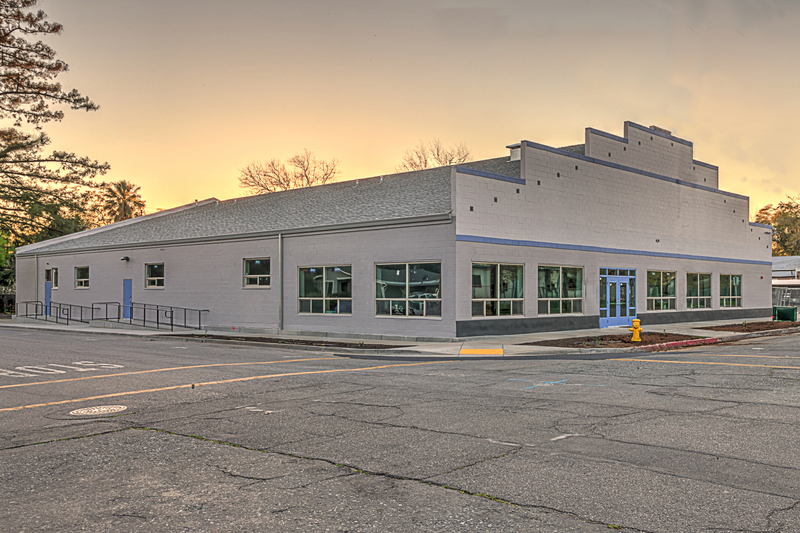 We performed a value engineering analysis, and saved the client $164,000 in direct costs. Building features include science classrooms, library, computer lab, and administrative offices.